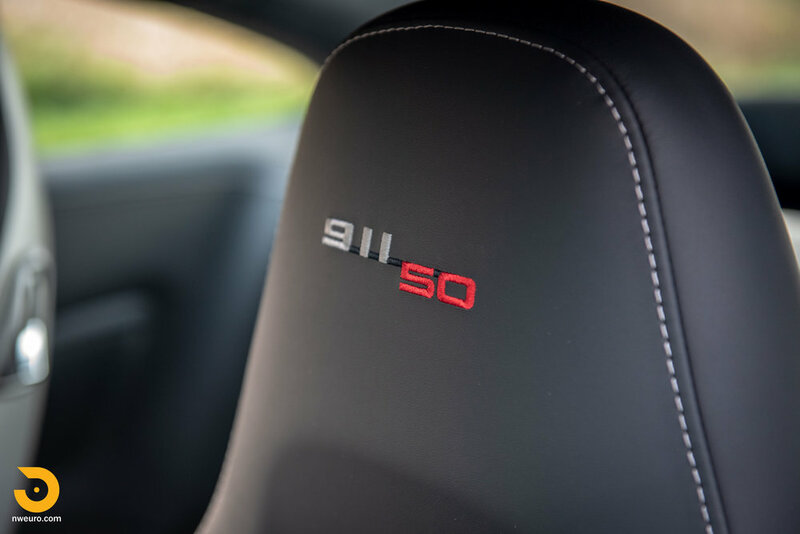 The Porsche 991 came to the market and was a big step up from the 997 chassis in terms of ergonomics, torsional rigidity, and even curb weight (spoiler, it was lighter). 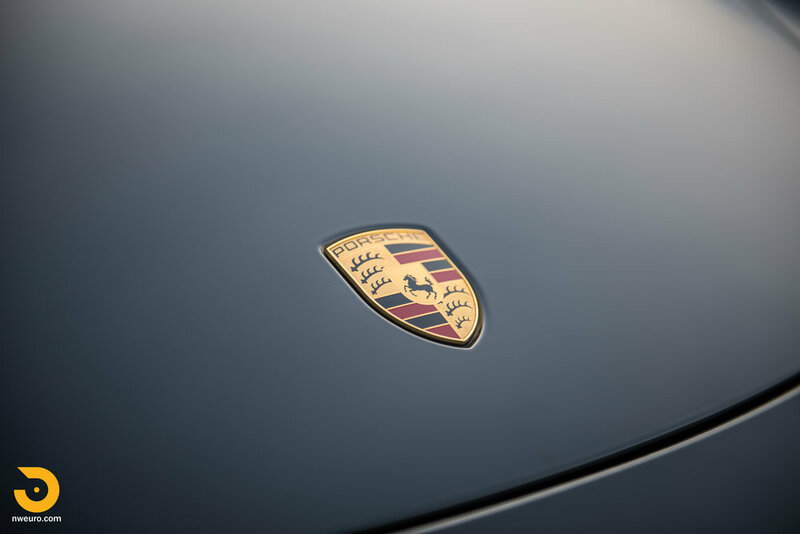 As the golden anniversary of the 911 approached, Porsche began the planning for a car to celebrate this amazing 50-year milestone. 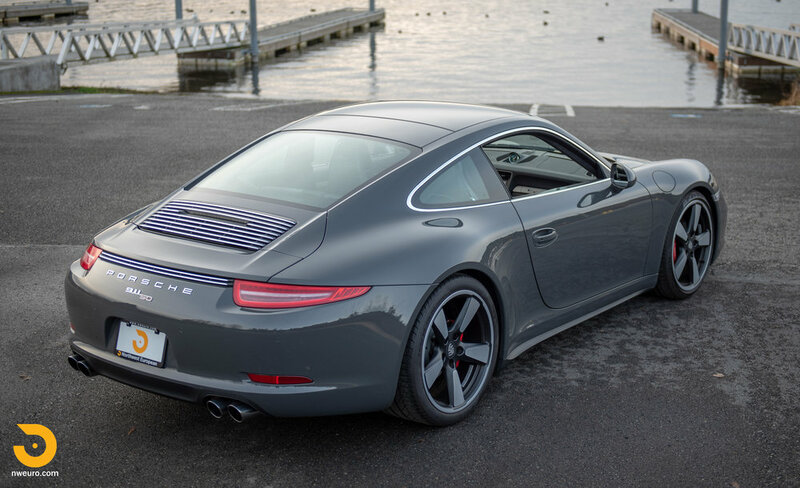 Porsche truly took it to the next level with the announcement of the limited release 50th Anniversary Edition 911. 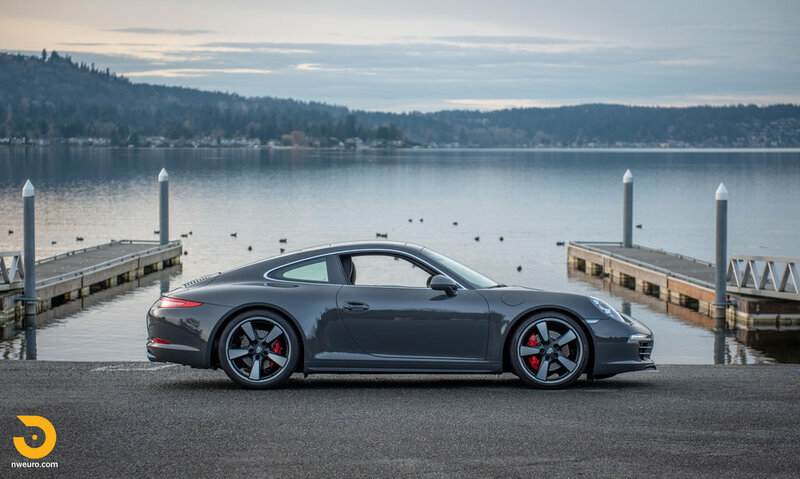 Based on the Carrera 4S wide body (yet retaining rear wheel drive only), Porsche dove deep into the history books and pulled some of the most iconic elements together to properly celebrate 50 years of the Porsche 911. 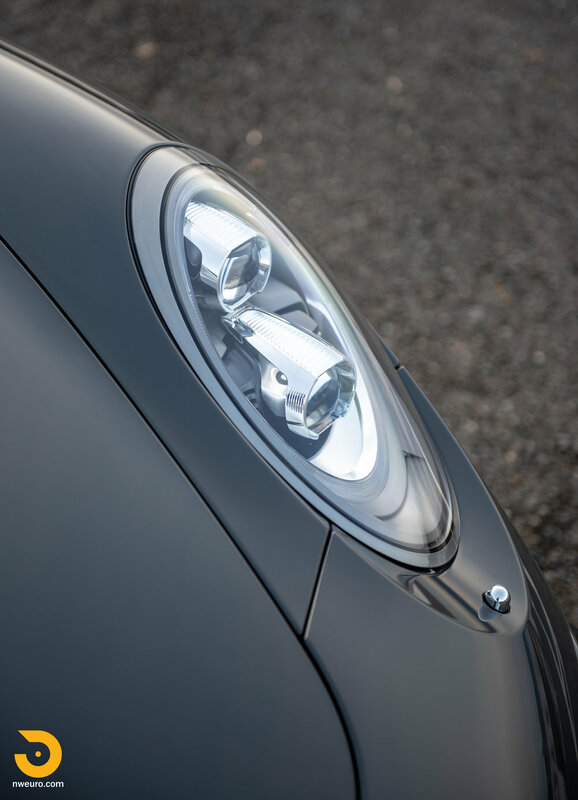 Produced as only 1,963 examples worldwide (to celebrate the first year the 911 was introduced), Porsche threw the option book at the car, and then added more one-off features. 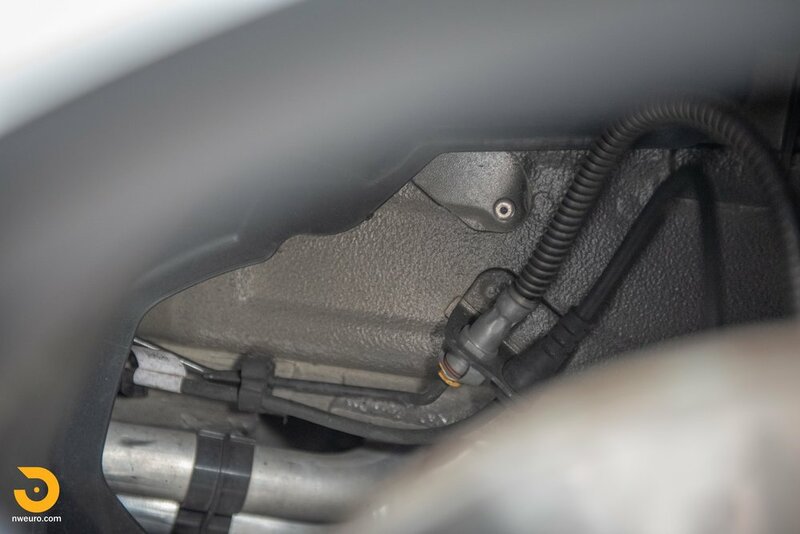 The motor features the factory Carrera Power Kit, which yields 430hp, and a sub 4.0 second 0-60 sprint. 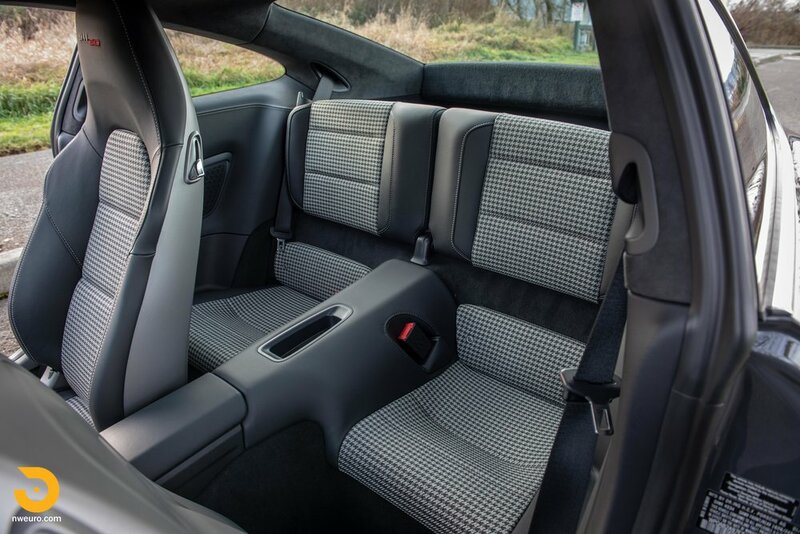 Pepita Houndstooth seat inserts with deviated stitching on the leather complement the green gauge lettered faces with white needles. 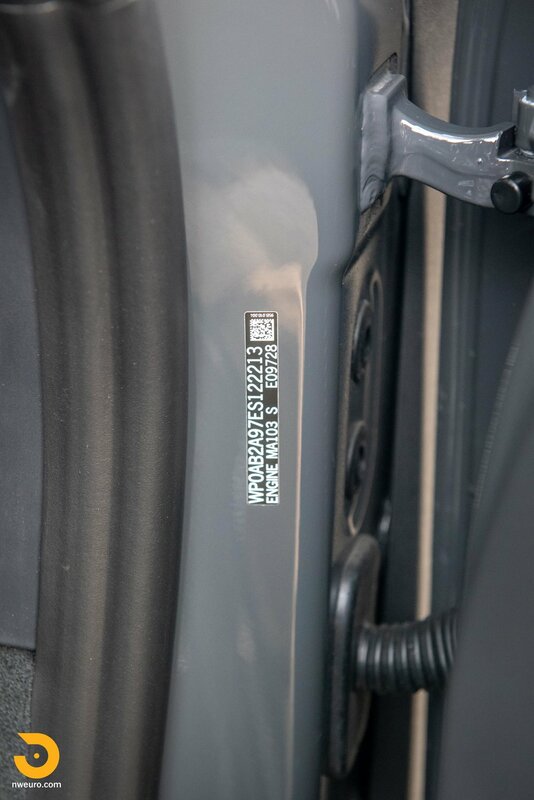 Note the tasteful 50th Anniversary highlights on the seat embroidery, door thresholds, gauges and numbered dash plaque. 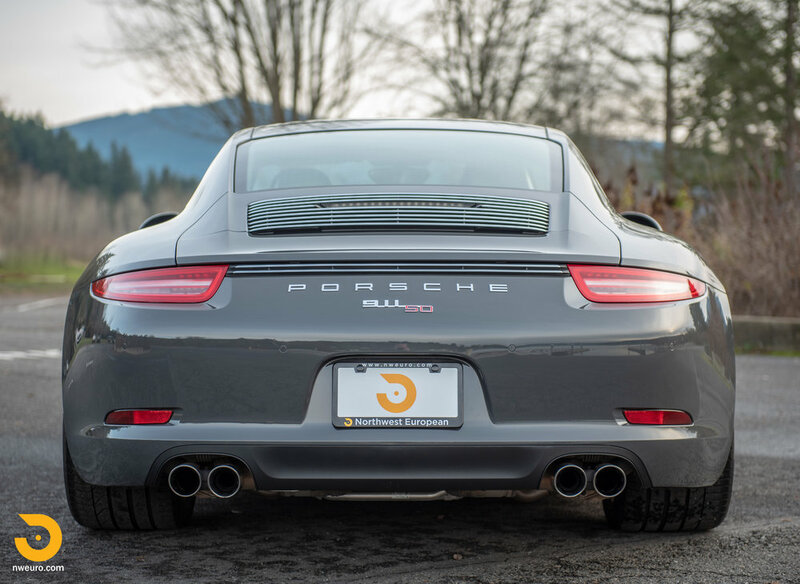 The curvaceous 991 widebody is wrapped over Fuchs inspired 20” wheels and lowered just slightly. Add the one-off paint colors unique to the 50th Anniversary Edition, the chrome trim on the engine lid, brake surround, and front grilles, and you start to see where this car punches above others. 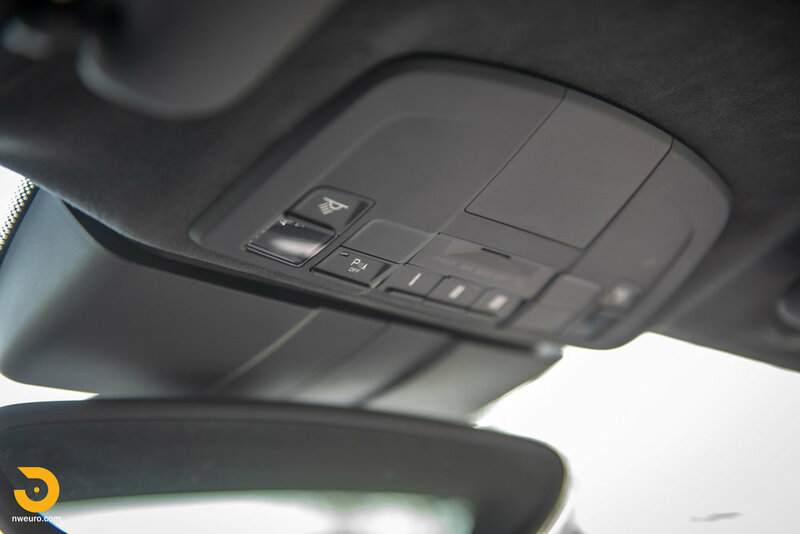 The car here was delivered in Graphite Grey over black leather and brushed aluminum trim with the aforementioned Pepita cloth inserts. It is a stunning color combination in person and is unique to the 50th Anniversary cars. 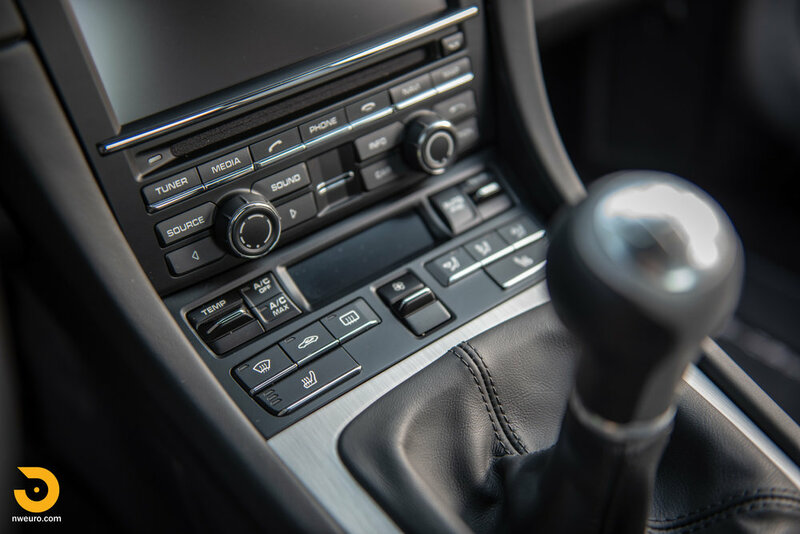 Properly ordered with Adaptive Sport Seats (heated), Electric Sunroof, PASM Sport Suspension, front and rear Park Assist, Porsche Entry & Drive, BOSE Surround System, and LED Headlights with PDLS, among other options on the $136,505 MSRP build sheet. 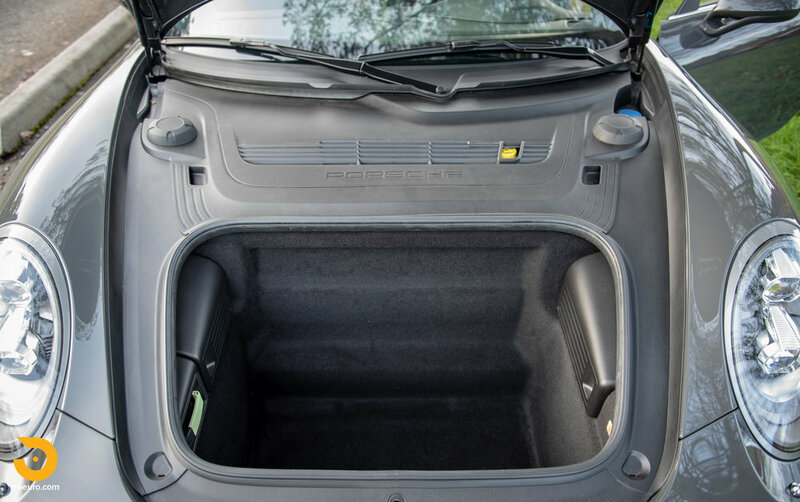 The condition of this two-owner car is as new with just over 6,200 miles. 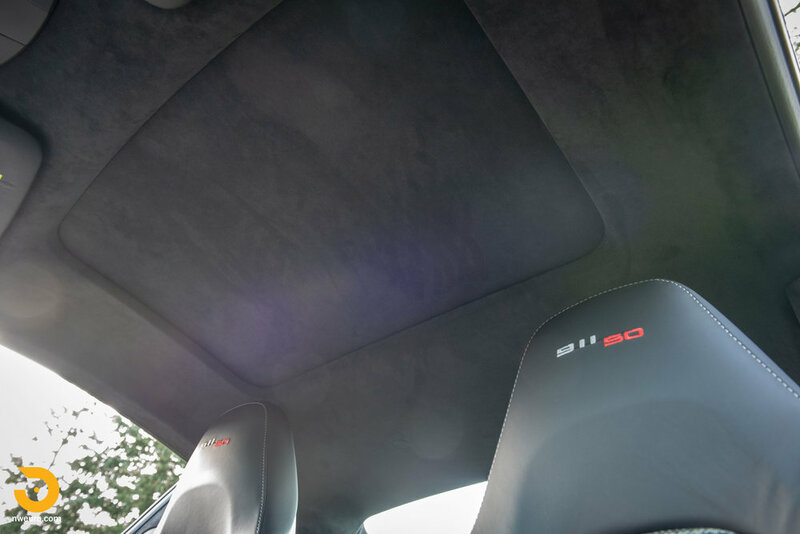 The paint is factory fresh on all panels, and there are no blemishes on the interior, nor scrapes on any wheel – a truly pampered example. 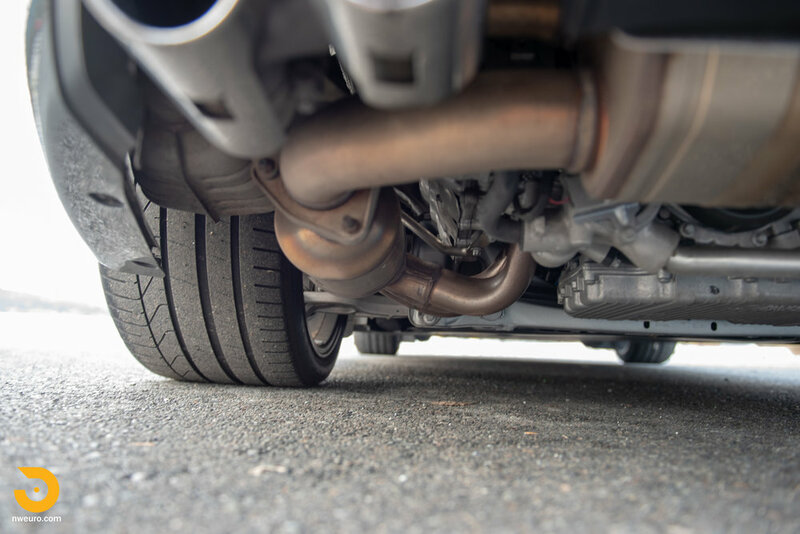 Even the undercarriage and suspension look new and the car has only been driven on sunny days. The only modification to the car from the factory is the addition of a full clear wrap on the paint (A-pillars forward), and a windshield protection wrap/film. Both are easily removable as desired. 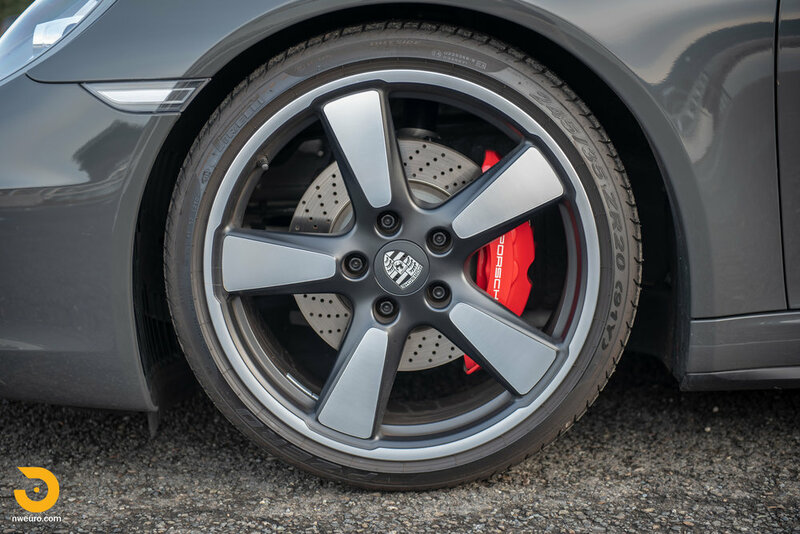 Mechanically the car is perfect – it has only been back to the original selling dealership for all service. Service records and stamps are present and show that it had the 10K service completed in 2017 (proactively at 5K miles). 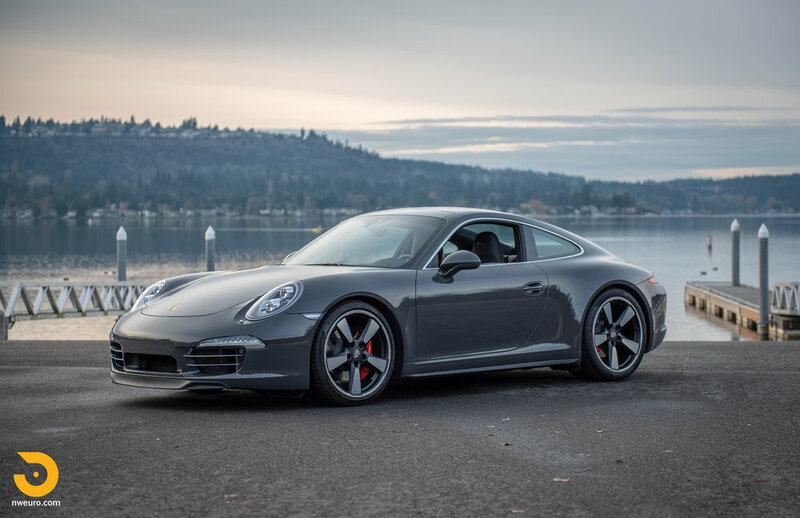 This limited production 50th Anniversary Edition 991 Carrera is offered for sale in near flawless condition, with all original books, manuals, original window sticker, and two keys all present. 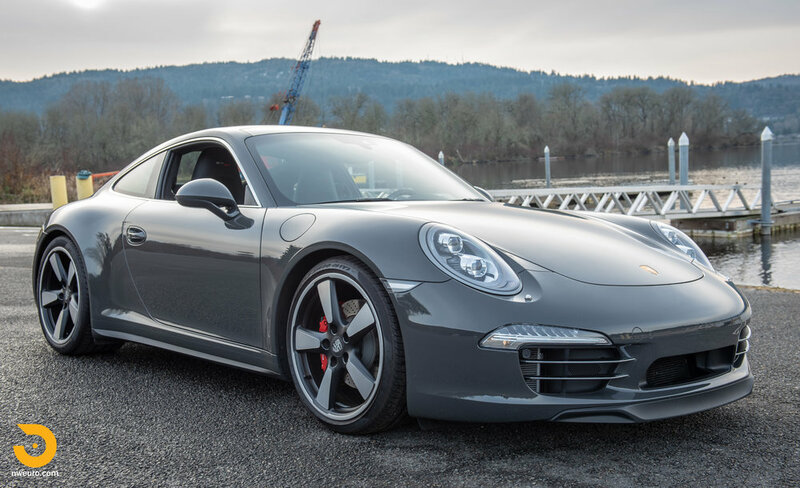 Please contact Jason Harris at +1-206-355-7727 for more information on this 2014 Porsche 911 50th Anniversary Edition for sale.